A few days ago, we got the official word that Hyatt intends to acquire Two Roads Hospitality, the group that manages more than 85 properties around the world, including Joie de Vivre Hotels, Thompson Hotels, Destination Hotels and Alila Hotels & Resorts. While the details are still baking, we know that Hyatt intends to integrate the majority of the 85 Two Roads Hospitality properties into their umbrella later this year, allowing Hyatt to move into 23 new markets. We also know that they intend to incorporate these properties into the World of Hyatt loyalty program in 2019. While many of the Joie de Vivre, Alila and Thompson Hotel properties are more adult-oriented than family-focused, there are a few on the list, especially under the Destination Hotels brand, that can be real hits for family travelers. Even though you can’t book these properties with Hyatt points just yet, I love brainstorming for the future. Here are some family-friendly properties to pencil in when using (or earning) World of Hyatt points in 2019 and beyond. Hyatt doesn’t currently have any properties throughout the state of Vermont, so picking up one of the best resorts in Vermont is a huge win. 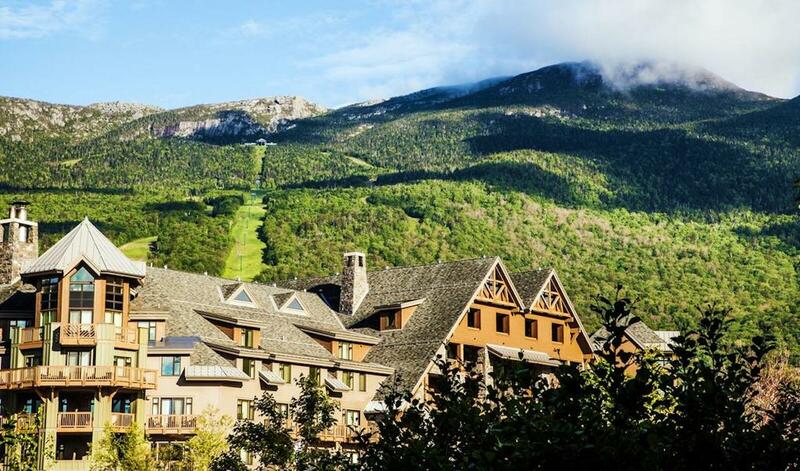 Stowe Mountain Lodge opened in 2008, is home to 300 rooms and suites and bills itself as the only ski-in, ski-out lodging in New England, which makes it extremely attractive for young families who don’t need extra hassle getting to and from the snow. Sunriver Resort in the Central Oregon High Desert is another welcome addition to the Hyatt portfolio, which currently only has four properties in the entire state: a Hyatt House, Hyatt Place, and soon-to-open Hyatt Regency — all in Portland — and a Hyatt Place in Eugene. Just 15 miles south of Bend and 180 miles south (about 3-1/2 hours) of Portland, Sunriver draws outdoorsy families that love hiking, biking, fishing, rock climbing and horseback riding at Sunriver Stables. The Marina offers a variety of water sports and rents canoes, kayaks and stand-up paddle-boards. 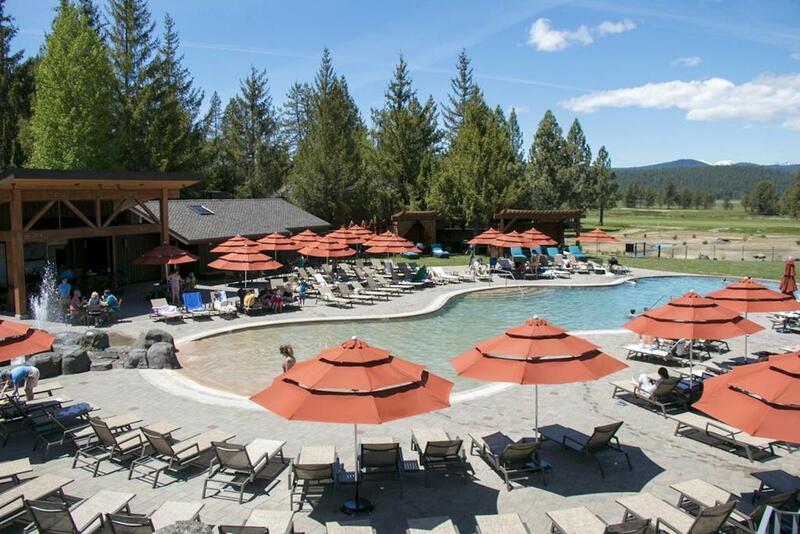 You’ll also find a zero-entry pool with a hot tub and waterslide, a golf course and spa, plus skiing and snowboarding in the winter at Mount Bachelor, a 20-minute and $10 shuttle ride away. While the property offers 211 Lodge Village guest rooms and suites, there are also more than 300 vacation homes and condos that may work especially well for families, depending how they fall in the Hyatt award chart. Heading to Six Flags Fiesta Texas or even The Alamo with your family? A perfect home base may be the recently renovated La Cantera Resort & Spa, which is located minutes from the amusement park and a reasonable drive into downtown San Antonio. 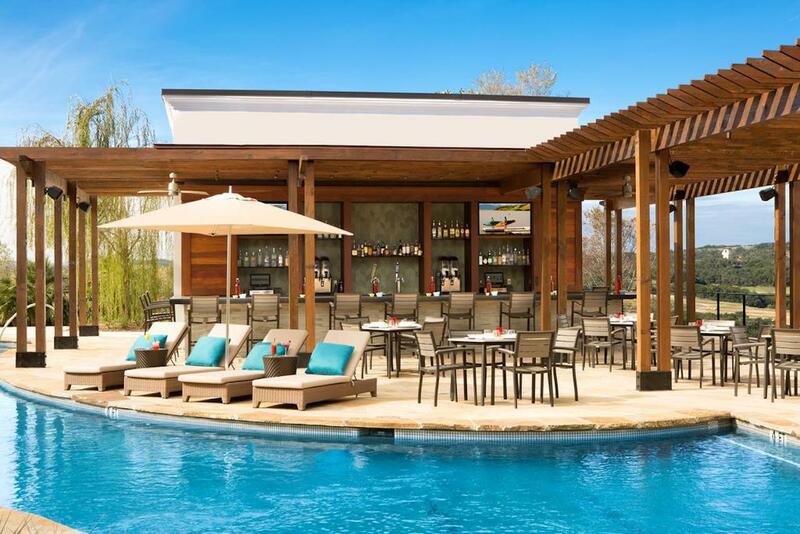 The resort has spent many millions of dollars updating its Texas Hill Country accommodations as well as its championship golf courses, Loma de Vida Spa and heated infinity-style pools. There’s even a separate kids pool with a splash area for toddlers and two waterslides. I stayed here when it was under the SPG flag years ago, and found it to be a lovely resort that we would visit again if the (points) price was right. The resort has a relationship with BabyQuip so you can rent all manner of cribs, strollers, Pack ‘n’ Plays and even toys and books to be delivered directly to your hotel room. And, if your kids (ages 4–12) are into the great outdoors (or you just need a few hours off), you can enroll them in La Cantera’s naturalist program — a kids club experience where they will explore nature in and around the resort. This resort is not far from the Hyatt Regency Hill Country Resort, so it doesn’t open up a new destination the way some of the other properties might, but it is a solid alternative to the Hill County Resort. Hawaii is pretty much the holy grail when it comes to family travel. We all want to get there on miles and points but it’s not always so easy, especially during the peak times for family travel. For a head start, check out The Best Way to Fly With Kids to Hawaii. The addition of Destination Hotels to the Hyatt portfolio will also help those looking to travel to Hawaii using points, especially on the Big Island where Hyatt did not previously have an outpost. There you may want to now consider Destination Residences Hawaii Mauna Lani and Mauna Lani Point. The new-to-Hyatt options on Maui will hopefully include Destination Residences Hawaii, Kaanapali Alii, Lahaina Shores Beach Resort, Puunoa Beach Estates and Wailea Beach Villas, while Kauai will pick up one offering in The Lodge at Kukui’ula. Most of these accommodations in the Hawaiian Islands are condos and vacation homes — some beachfront, some oceanfront and some overlooking golf courses. Accommodations range from one, two or three bedrooms spanning 1,100 to 2,000 square feet. Again, we don’t know how these properties may price in the World of Hyatt program but my fingers are crossed they will be new reasonable options. 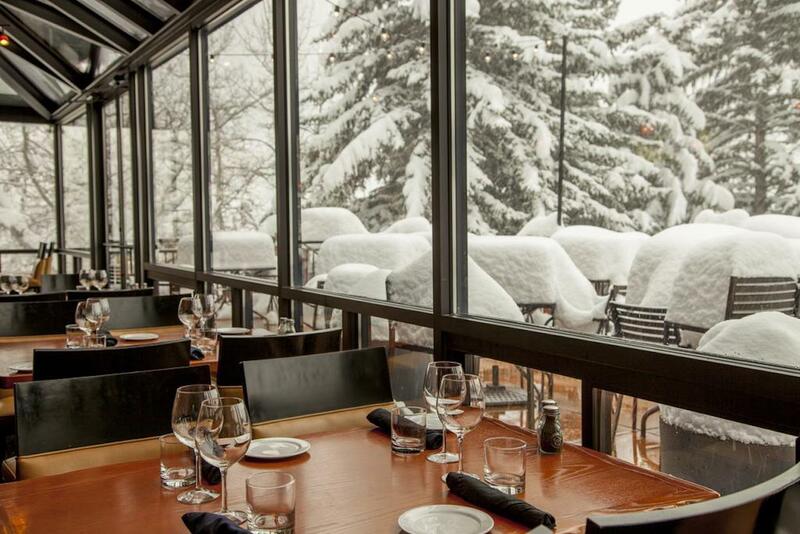 Vail’s Hotel Talisa is in the Two Roads Hospitality family under their “affiliate” properties. It was previously known as Vail Cascade until it closed for a $60 million renovation and reopened under the SPG/Marriott umbrella in 2018. We previously enjoyed a stay at Hotel Talisa when it joined the SPG Luxury Collection. It is unclear if the property and others in their “affiliate” program will ultimately join the World of Hyatt program. This is one to watch though since it offers ski-in/ski-out directly from your room, but only for those who are pretty confident on skis. Otherwise, you’ll need to take the shuttle to ski school. We previously mentioned Vail’s Hotel Talisa and Vermont’s Stowe Mountain Lodge, but those aren’t the only options for families that love to ski. In Colorado, there are several scenarios that will hopefully be available with your World of Hyatt points in 2019. Two properties in Snowmass Village are especially exciting: Destination Residences Snowmass and The Stonebridge Inn. Snowmass is a much more family-friendly mountain than Aspen, so families with younger skiers will almost always do better targeting Snowmass than staying in the heart of Aspen. Destination Residences is just 9 miles from Aspen and offers an array of lodgings, from ski-in/ski-out to slopside and golf course view — all as fully equipped condos. If you’d prefer a traditional hotel experience — with included Wi-Fi, outdoor pools and hot tubs (heated year-round), go with Stonebridge Inn. 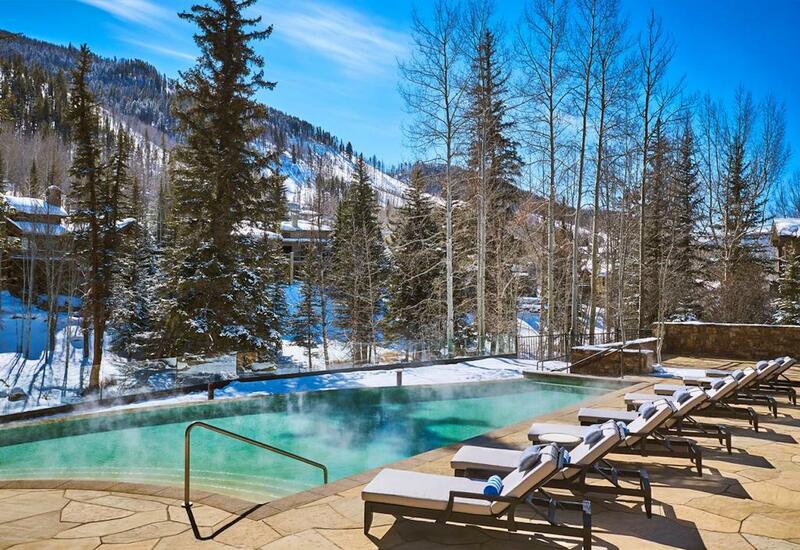 If you’ve been to Snowmass before and are looking for something different, you may be able to look to some other ski vacation options from Destination Hotels in Vail (Christiania at Vail, Destination Resorts Vail, Manor Vail Lodge, Montaneros in Vail) and The Gant in Aspen. We don’t yet have details on when (or if) all of the above properties will join the World of Hyatt program, but we’re optimistic most of them will be available for award bookings sometime in 2019. If one of these properties sounds like a home run for your next family vacation, keep an eye on its status and book a points stay as soon as it becomes available in Hyatt’s program next year. Regardless of how these properties ultimately price in the World of Hyatt program, beefing up your family’s arsenal of Hyatt points and/or status with the World of Hyatt Credit Card can only be a good idea as you plan your travels for 2019 and beyond. As always, we will keep you posted as this big acquisition by Hyatt moves forward.